Non – Woven ClothSaturated with 70% (v/v) Isopropyl Alcohol. 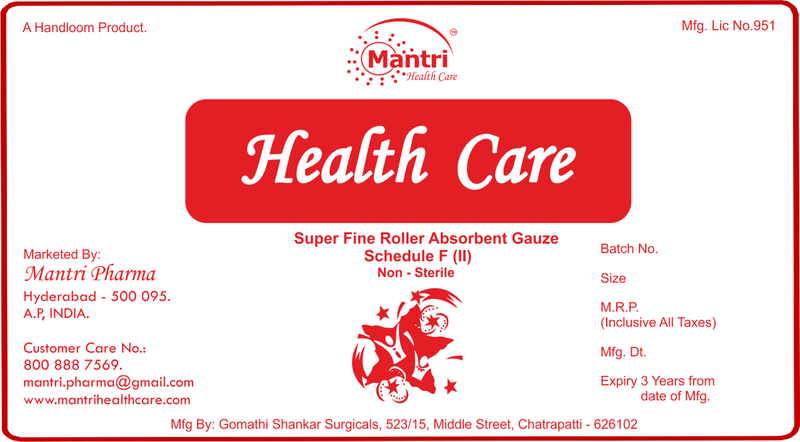 Provides maximum hygiene to your patients. Guard against possible secondary infection. Individually Foil Wrapped for longer life. Thicker and soft for easy use. Combined Dressing pad of absorbent cotton in an absorbent overlap. Soft and easy to apply. Guard against possible primary infection. Sizes Available: 10cm x 10cm & 20cm x 10cm. 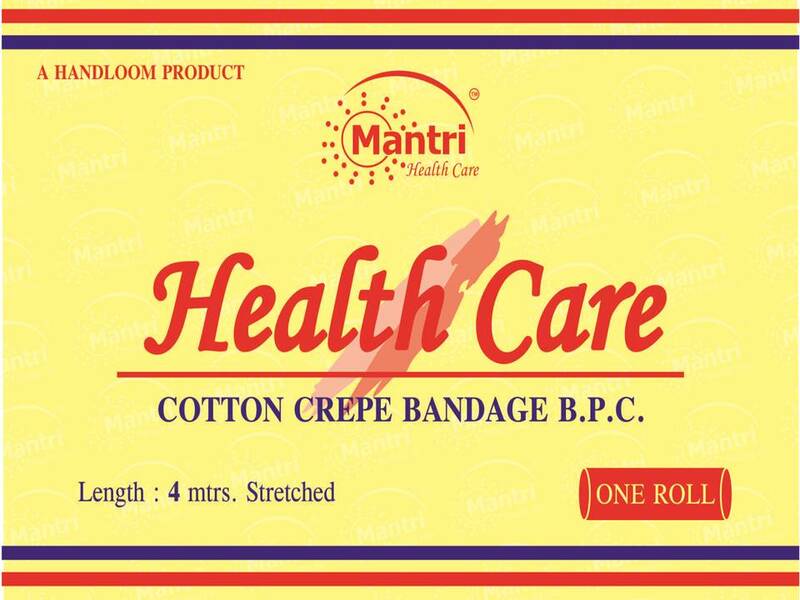 Health Care Crepe Bandages B.P. 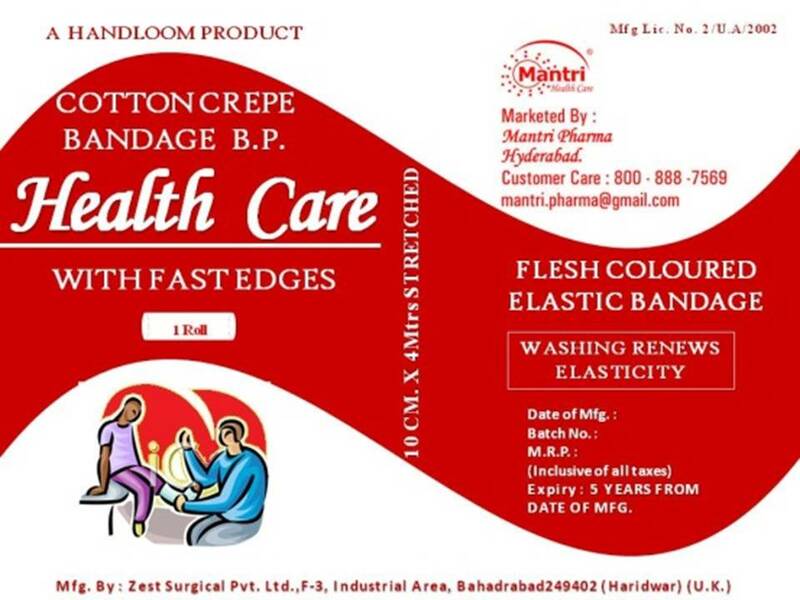 100% Pure Cotton Crepe Bandage. Stainless Steel Clips for easy Wrapping. 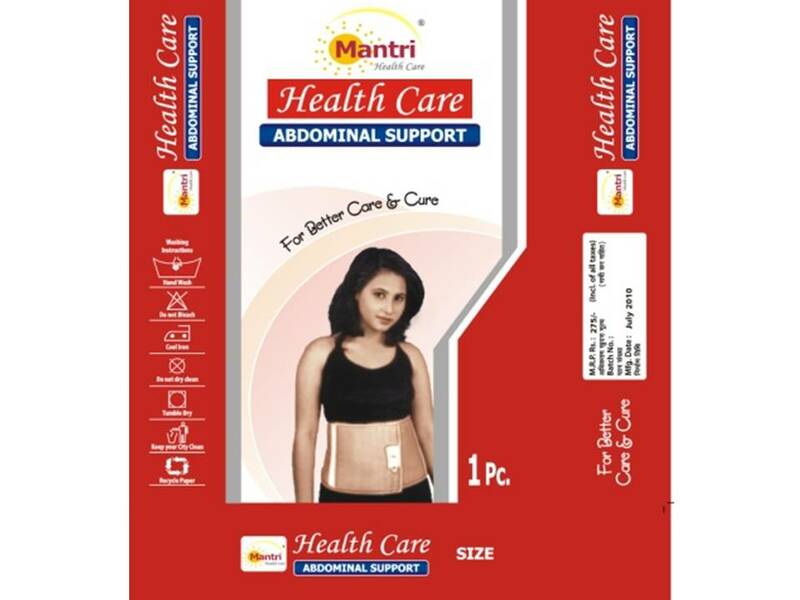 Excellent Elasticity for quick relief. 4mtrs Stretched. & Washable for reuse. Sizes Available: 5 cm, 7.5 cm, 10 cm, & 15 cm. Pure Cotton & Silk Crepe Bandage. Sizes Available: 6 cm, 8cm, 10 cm, & 15 cm. Textured Fingers & Palm for superior grip. Easy to wear and dispose. Nose Clip for superior grip. 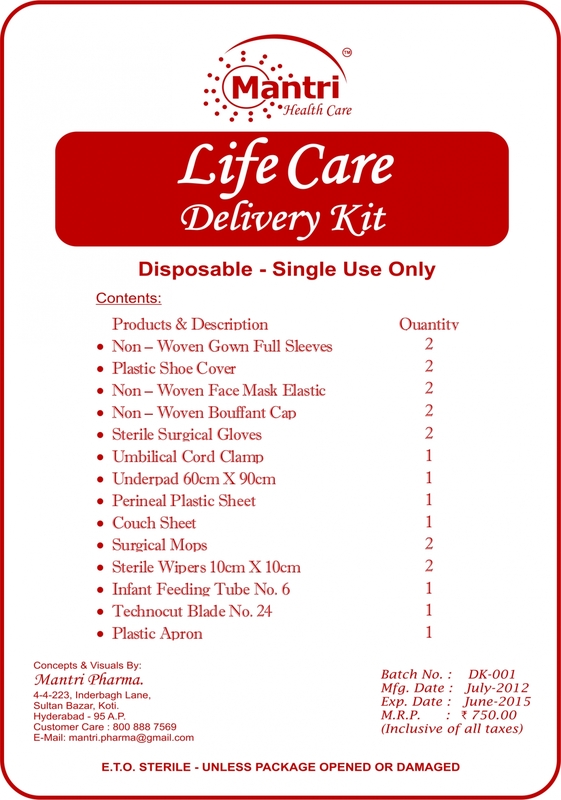 Disposable – Single Use Only. 3 ply – 3 Layer with Filter. 2ply – 2 Layer without Filter. Available in Elastic & Ribbon. Available in Blue & Green Colors. 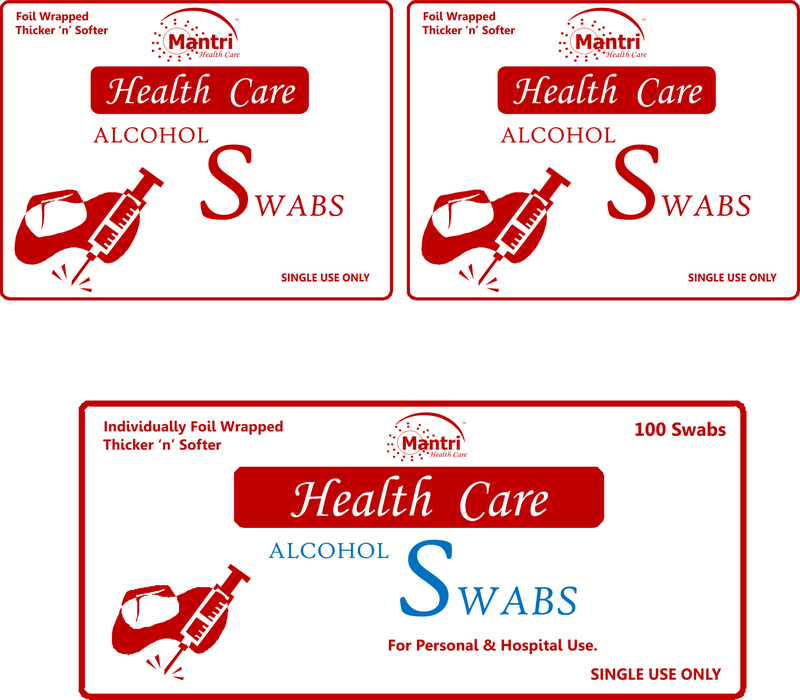 Available in Bulk Pack & Single Pack. 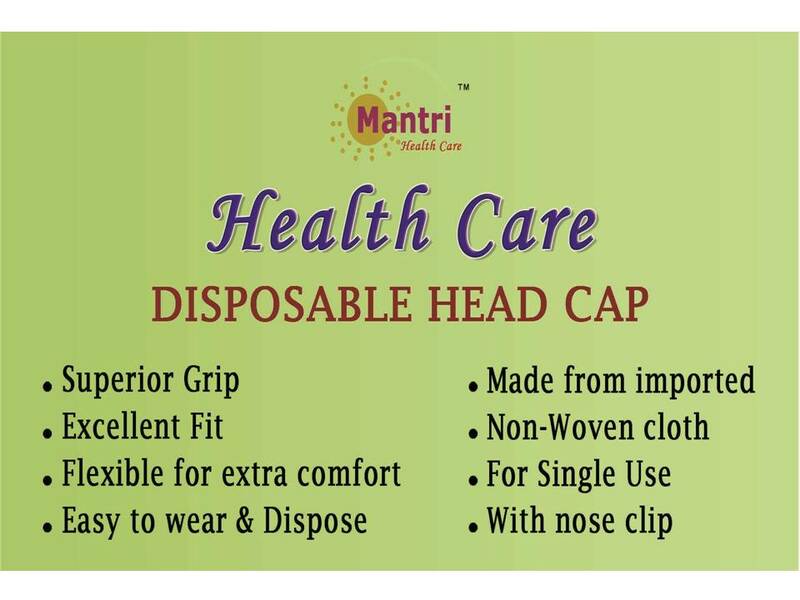 Easy to Wear & Dispose. Available in Blue, Green, & White Colors. 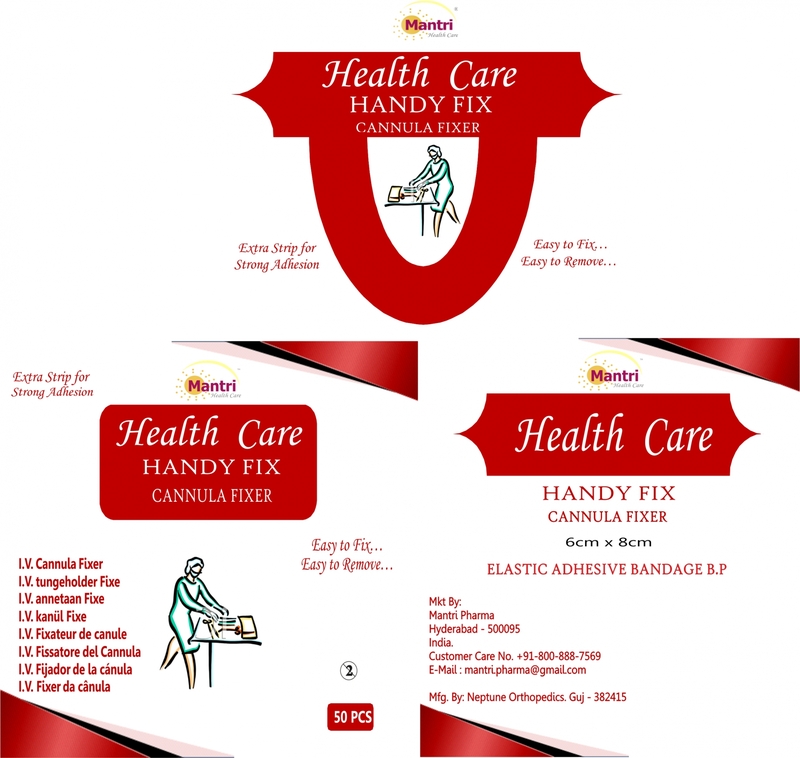 Elastic Adhesive Bandage 6cm x 8cm. Extra Strip for superior grip. Extra pores for less irritation. Easy to Fix & Remove. 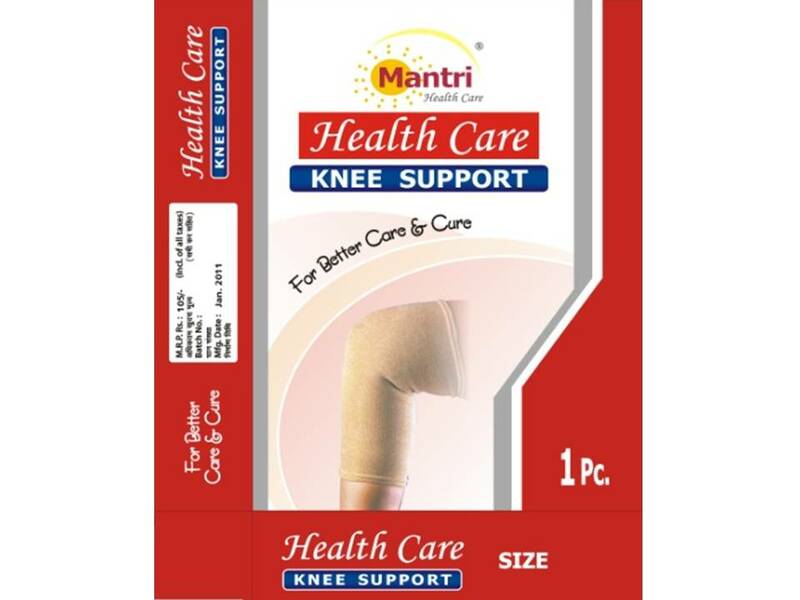 100% Absorbent Cotton Gauze Bandage. Available in Super Fine & Super Deluxe Quality. Available in 3mtr & 5mtr Length. Sizes Available: 5cm, 7.5cm, 10cm, & 15cm. Sizes Available: 60cm, 90cm & 100cm. 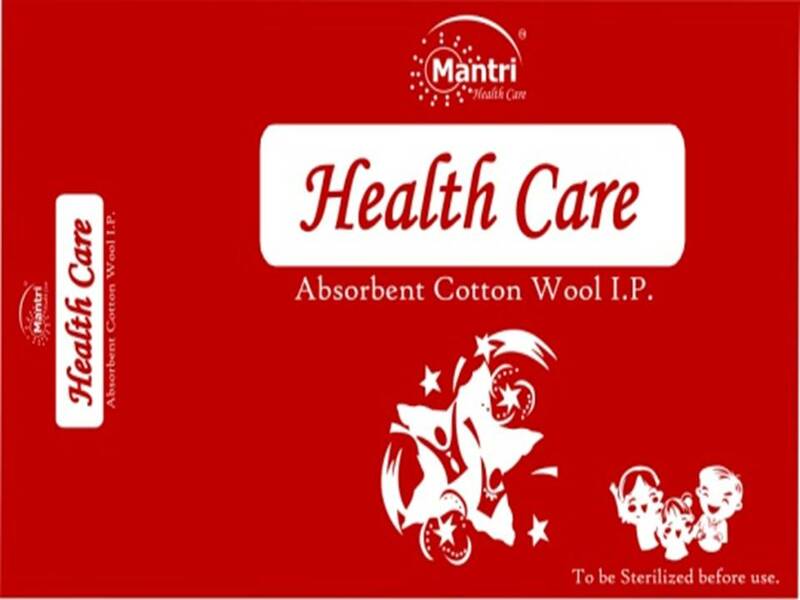 Health Care Cotton Wool I.P. 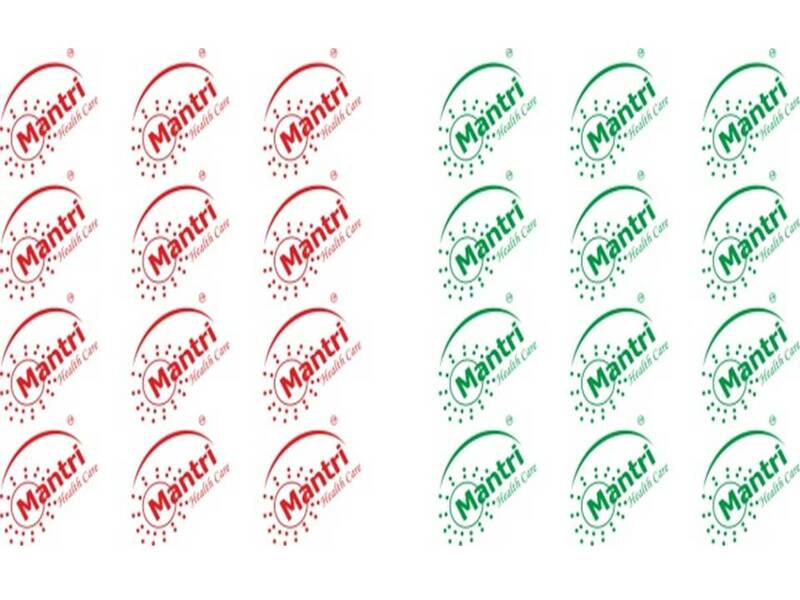 Made from pure Bangal – Desi Cotton. Sizes Available: 15gm, 30gm, 60gm, 125gm, 400gm & 500gm NETT. Dryness Enhanced Top Sheet for comfort. Fluff core for more absorption using the reticular embossed design to induce the diversion of the liquid. 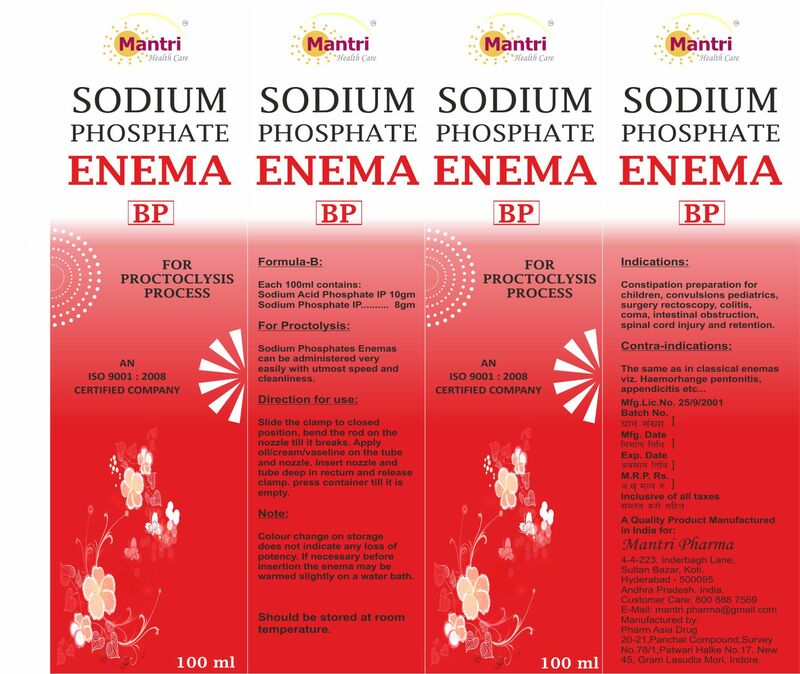 Polypropylene backing for Anti Leakage. Wide and Long absorption layer for Skin Care and Comfort. Size : 60cm x 90cm. Easy to remove Nozzle and Clamp for quicker application. Made by Cotton & Viscose Fiber for comfort. Avoid chances of skin irritation & maceration. Excellent skin tolerance & body contours. 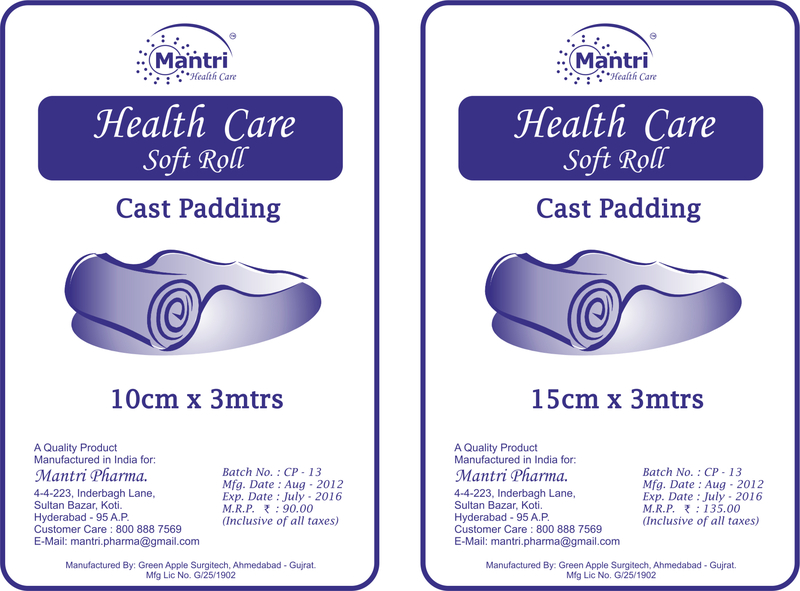 Provides cushion between the skin & plaster. 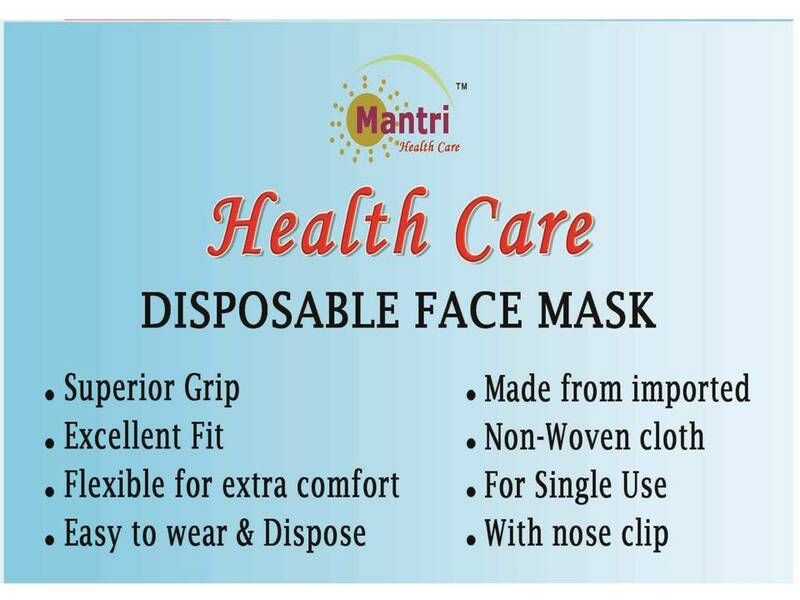 Reduces sores & allows skin breathing. Sizes Available: 10cm & 15cm x 3mtr Length. Made Up Of 4-way Stretchable Spandex. Cotton Lining For Comfortable Long Use. Anti Sliding Property With Reversible Patella. Exerts Uniform Stability Over A Joint. Super Absorbent Lining Provides Comfort & Durability. 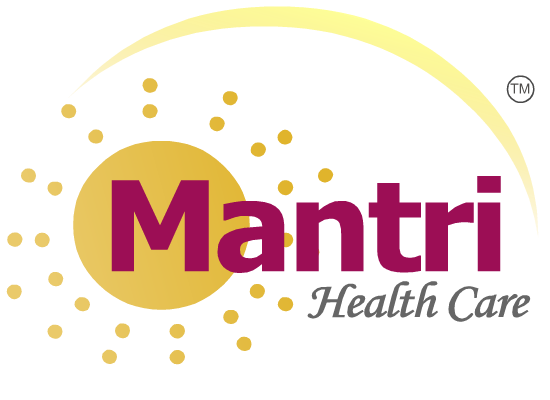 Ideally suited for arthritic conditions. Sizes Available: S ,M ,L , & XL. Velcro Closure for Proper Fitting. Sizes Available: 28 - 44. Individually packed for extra safety. Multi purpose kit for general surgeries. 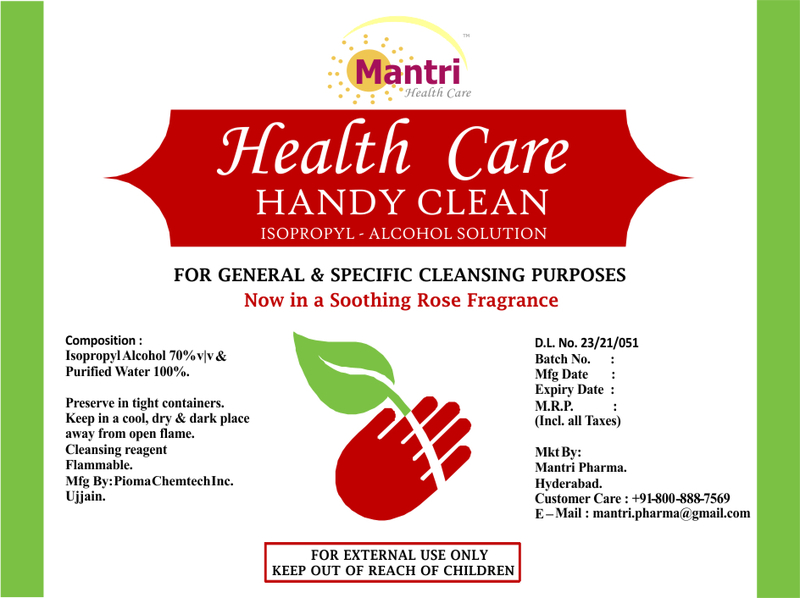 MULTI – PURPOSE skin disinfectant. Used for Removing CANNULA FIXER. 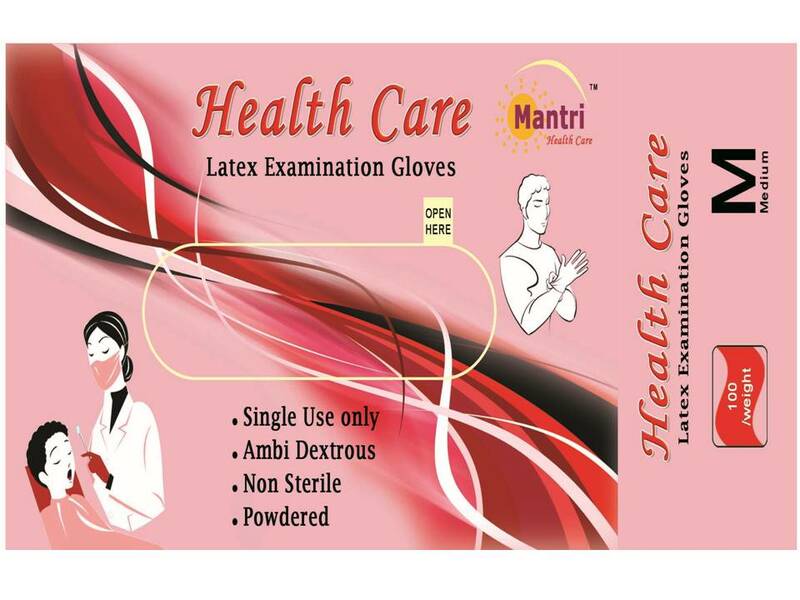 Disinfects & sterilizes skin effectively. Used worldwide before injection and performing operation. 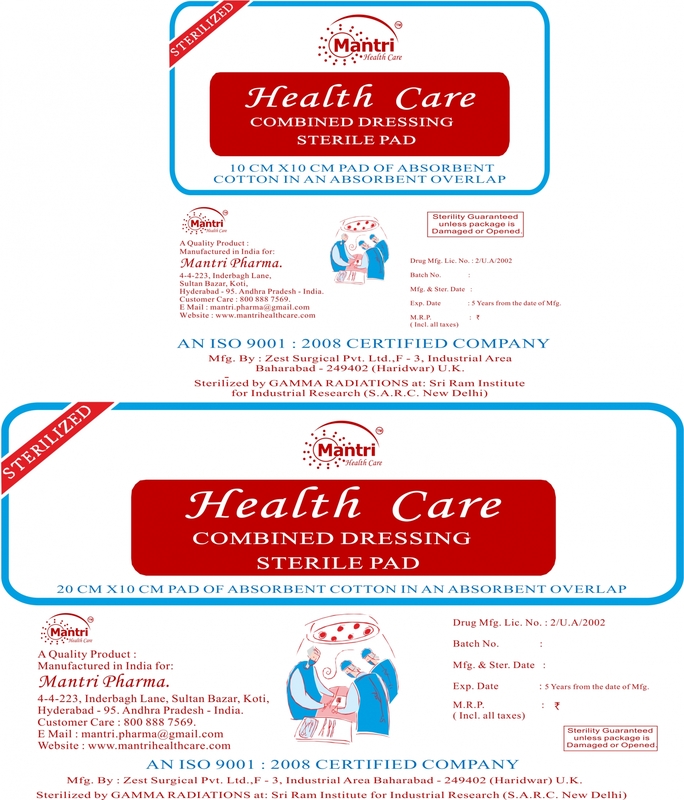 Sizes Available: 100ml, 400ml & 5000ml. 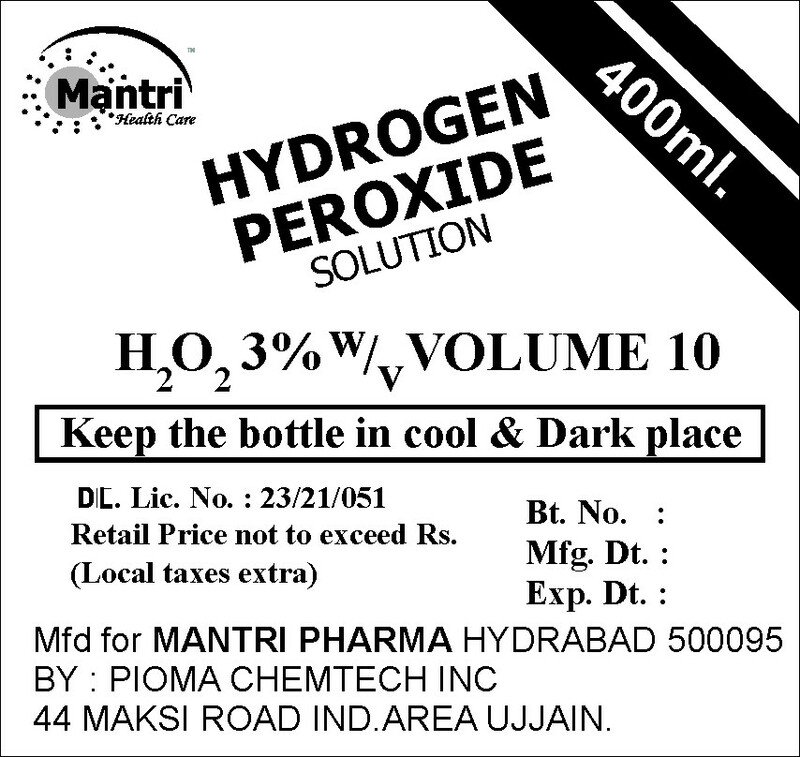 Hydrogen per Oxide Solution I.P. Hydrogen Per Oxide 3% w|v. Sizes Available: 100ml & 500ml. Drop: 20 drop/ml of DW. 12mm transparent & Flexible Chamber moulded with filter. ETO sterile, Non Toxic, Pyrogen free. PVC Tube: 2.8 mm ID x 1500 mm Soft and kink resistant PVC tubing ensures uniform flow rate. 15mm transparent & Flexible Chamber moulded with filter.